Amen! I agree. 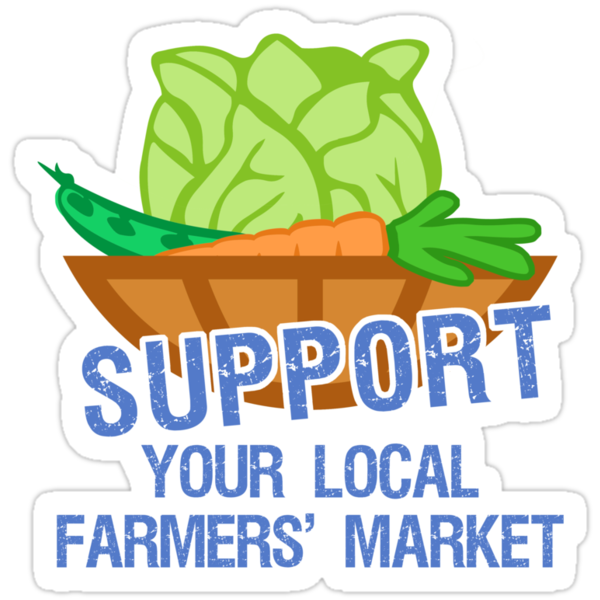 Local farmers are important! I love going to the Farmer's Market, when I feel up to it. Hope yours is a good one. I admire you for being courageous and committed to your mission. How I wish everybody like you, very determined to take on everything whatever it takes. Good luck on your mission and I wish you all the success. Trust in Him and He will never let you down. Have a good day!